Many times we hurt someone intentionally or unintentionally. There are many of us who would hurt and forget about it. But some prefer seeking for forgiveness. That is the right thing to do morally as well as religiously. Forgiving someone or giving them a second chance is in itself a test for the one who is hurt. 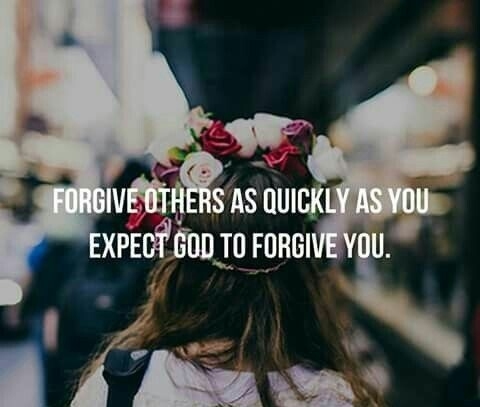 Let’s take a look at some asking for forgiveness quotes to get some inspiration for the art of forgiving in life. Refusing to forgive is your own loss. 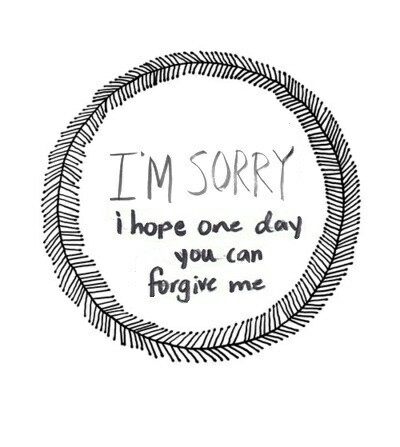 It takes a strong person to say sorry. Those who never meant to hurt, must be forgiven. Do not expect forgiveness for yourself, if you can't forgive. Sometimes forgiving is easier than forgetting. Do not opt for revenge and regret. Forgiveness guarantees a better tomorrow. 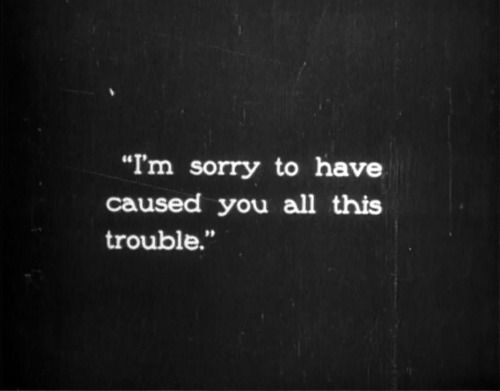 It's hard to forgive the one you love. Religion too emphasizes on forgiveness. Forgive them if you want them in your life. 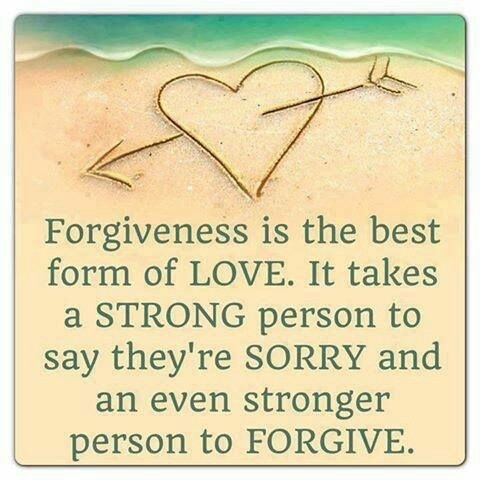 Forgiving others helps in moving forward. 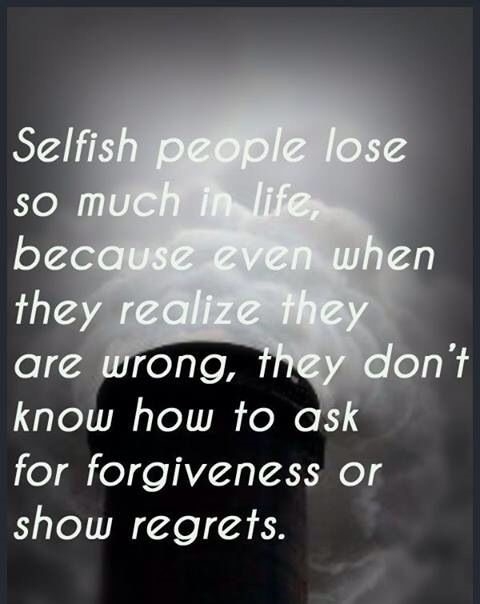 Forgive them even if you don't want them anymore. To forgive the unforgivable is only possible in love. A person worth forgiving cannot be forgotten. Forgive the ones, you are going to stay long with. 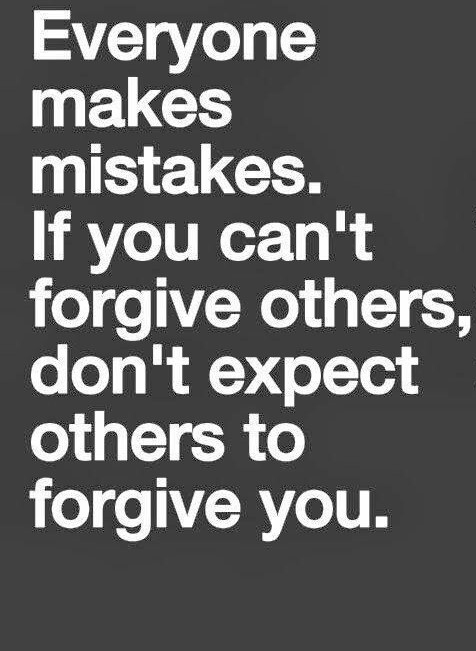 Forgive! Before it's too late. There is no use of reading these asking for forgiveness quotes if you don't want to change yourself. Leave the rest on God. Forgiving is like setting them free. 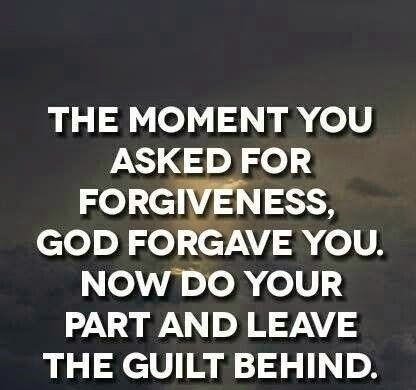 Realize your sin and ask for forgiveness.